Greenvale can provide excellent crusher run in a variety of sizes. 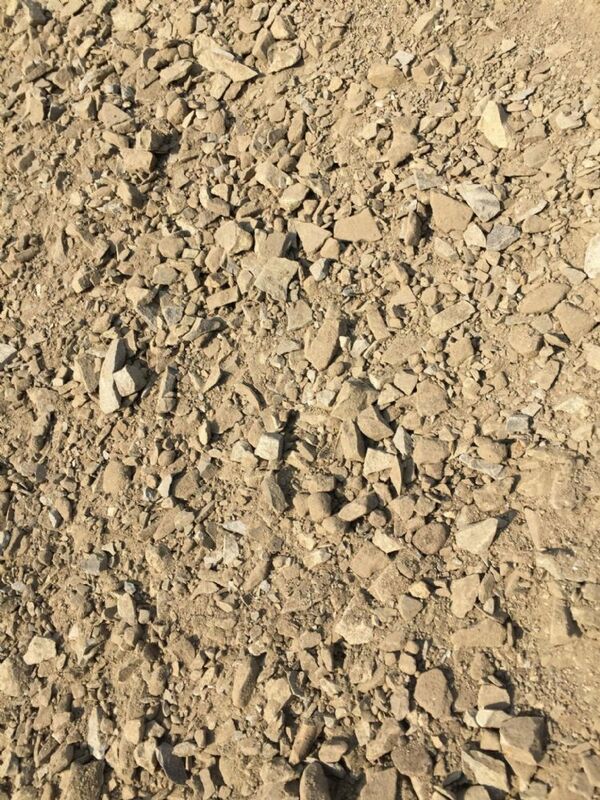 For more information please contact one of our friendly team who will be happy to answer any questions you may have.Consists of: Being coarse in nature crusher run, when compacted, forms a solid surface. It is made of crushed gravel, rock and screenings.Ideal For: Crusher run's ideal purpose is to be used as a sub-base for roads and buildings and for lighter areas. Crusher Run has many different uses for your garden, business or outdoor area. It can also be used for backfill and to fill in potholes and low spots in roads.